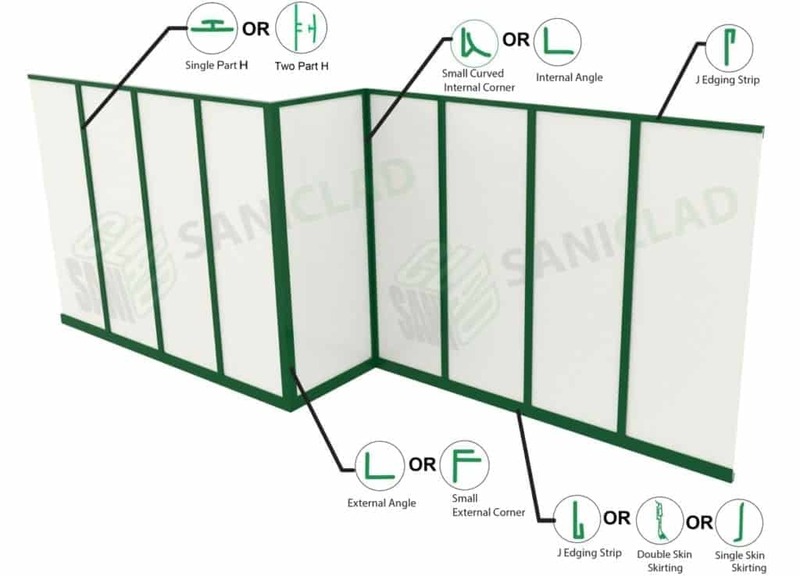 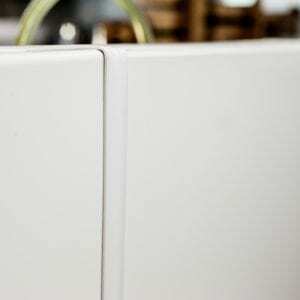 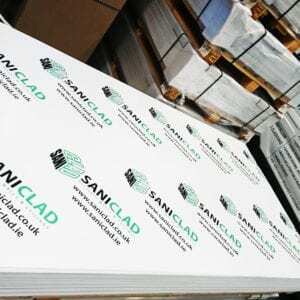 A durable hygienic wall cladding sheet specifically made to Saniclad’s exacting standards. 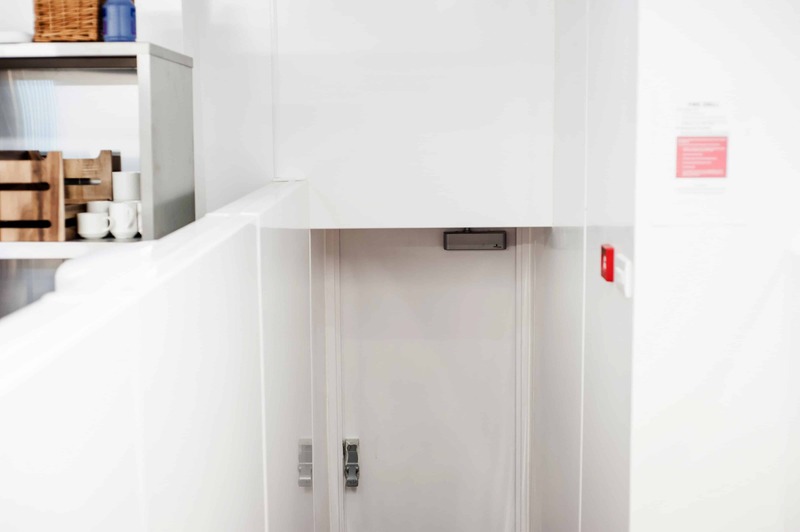 Manufactured in Germany our superior PVC cladding sheets are recommended for use by the EHO in any area that requires an easy to clean hygienic surface. 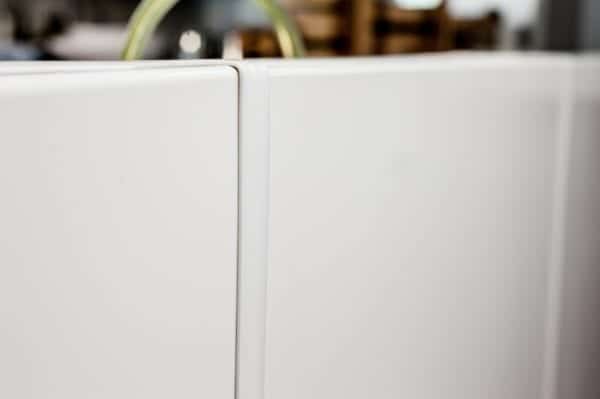 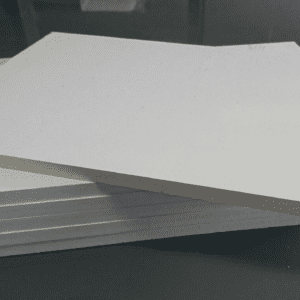 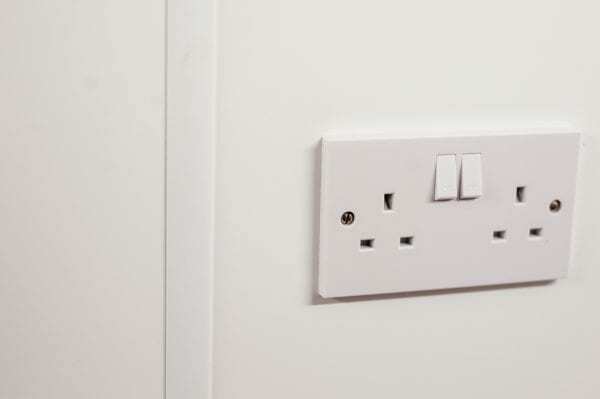 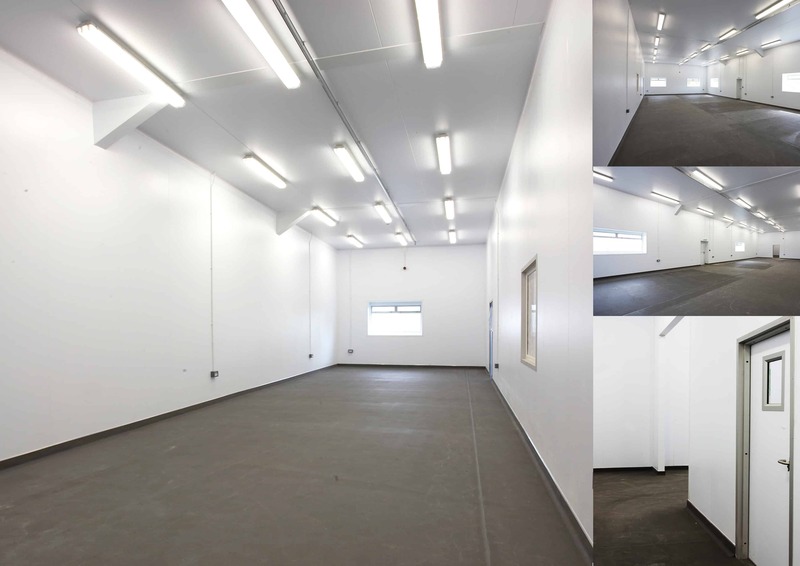 Offering excellent class 0-1 fire spread rating, our 1.5mm white wall cladding sheets are designed to replace and offer a superior hygienic finish when compared to standard tiles where bacteria can often build up in the grout lines. 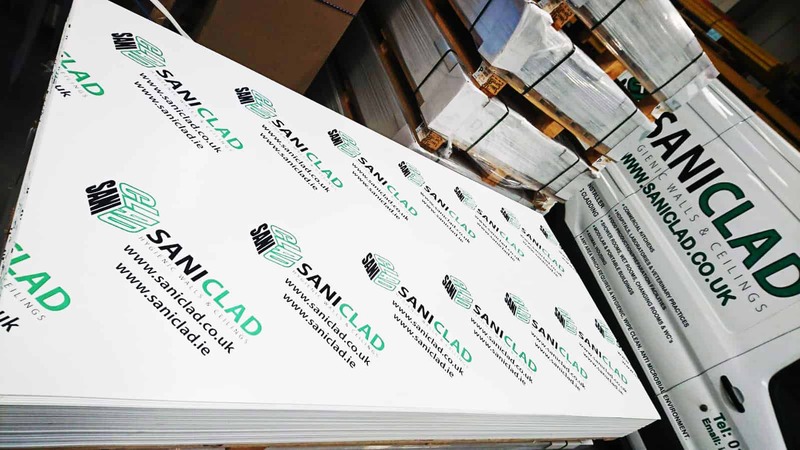 Our full range of profile trims and cladding sheets are available for next working day delivery and our hygienic wall cladding installation guide can be viewed HERE to help you decide what products and install options you may require.